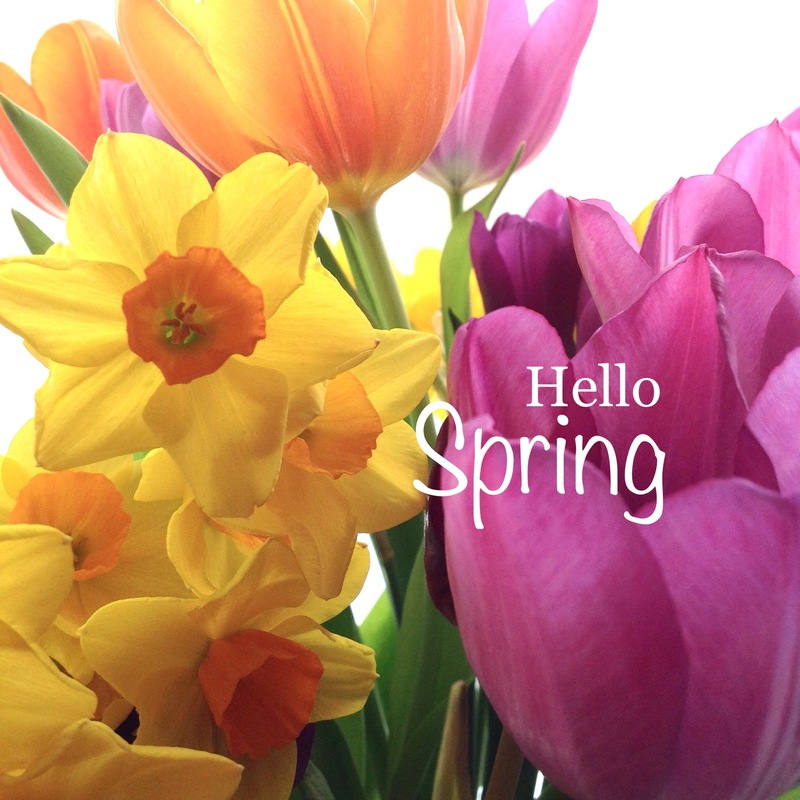 We’re embracing the up-coming spring season by adding some wonderful new and fresh products to our gifts for home collection. Featured below are just a few of our favourite new special gifts. Do you know someone who loves to bake or entertain at home with panache? 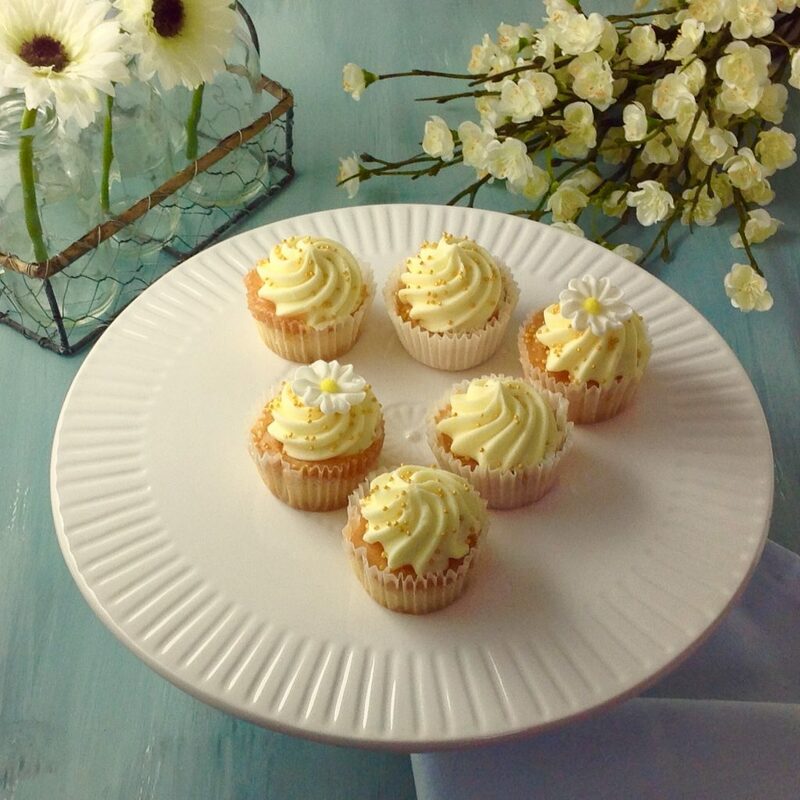 Then this classic white cake stand is a must have home accessory and superb gift. The simple elegance will make all those indulgent Easter treats look even more delicious. Pile it high with cupcakes or showcase your favourite chocolate cake this timeless cake stand will be a fabulous table centerpiece for years to come. 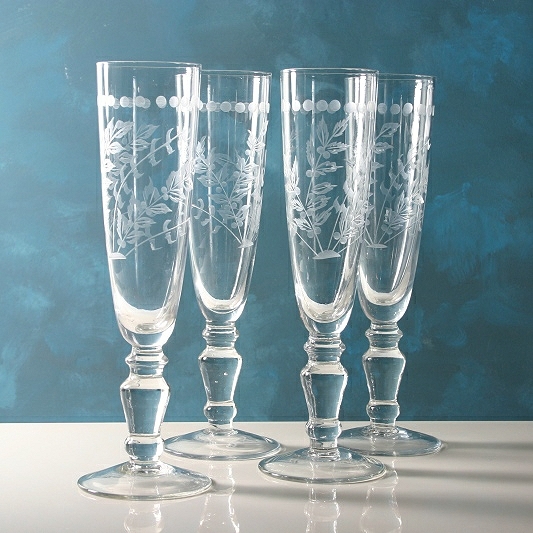 We love these etched artisan glass champagne flutes. The charming foliage pattern gives them a vintage feel. Perfect for a glass or two of bubbly to celebrate Easter with friends or family. 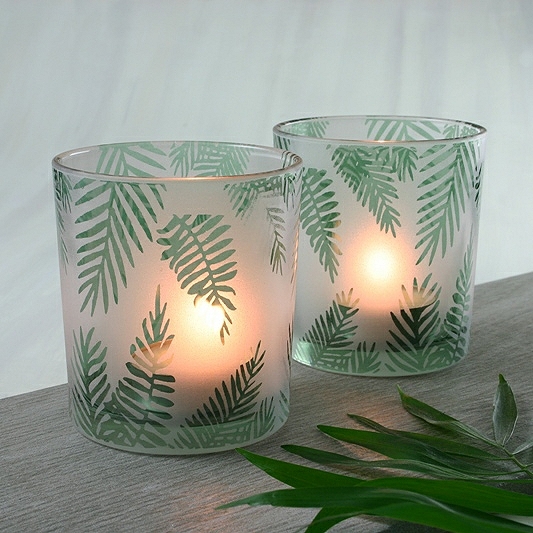 Reminiscent of Victorian botanical prints the fern motif is currently a top fashion trend for home products. We couldn’t resist these beautiful frosted glass tealight holders. They will bring an instant garden vibe to the living room and when summer finally comes they will look great on your patio table.